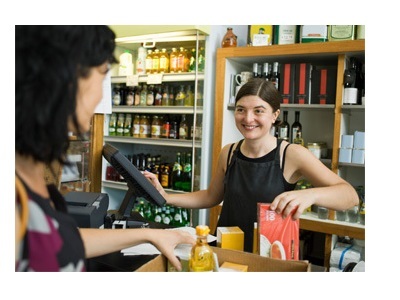 We offer the best POS system software for convenience stores in the greater Los Angeles and Orange County areas. We provide the best solution to your Point of Sale needs; making it easy for better and more customized offerings in increase your repeat business. At Bridge Solutions, we specialize in ensuring our Convenience Store customers gain long term benefits from their POS System. Our convenience store Point of Sale systems guarantee profitable upgrades from outdated systems. Features such as multiple SKUs per item and multiple units of measure will positively impact the efficiency of checkout at your convenience store business. The speed of checking out items should not differ whether items are being sold in singles or cartons/cases, nor when an single item has multiple SKUs. The available hardware and software offered by Bridge are the best and the latest in available technologies. 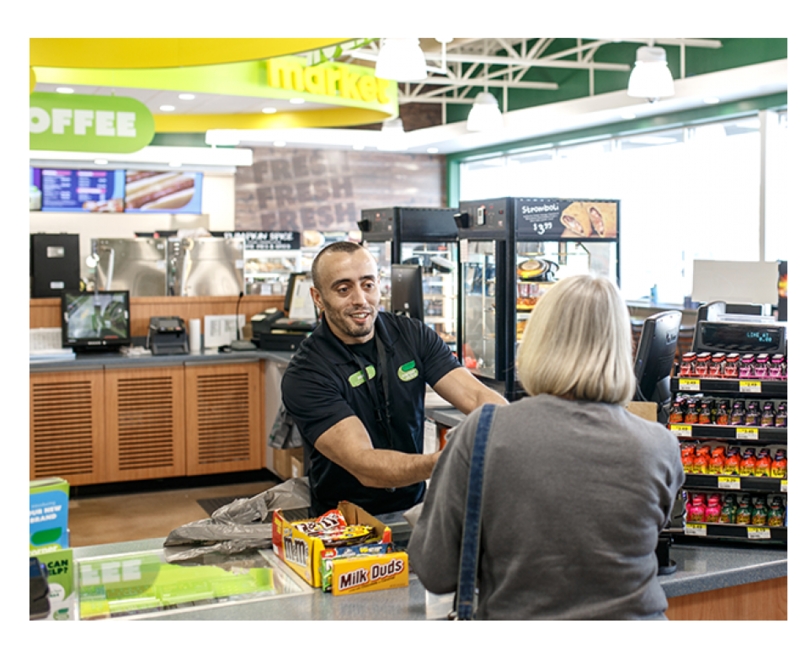 Efficient checkout and excellence in customer service is a priority for convenience store businesses and we understand that it is critical to keeping your business successful. Contact us to discuss your convenience store POS Systems business needs and we'll help you find the best solution at the best value. A modern POS convenience store system should be compatible with the continually updated forms of payment and various peripheral POS software and hardware. The newest credit/ debit readers, tablets, handheld scanners, and new forms of payment will all become commonplace and an expectation of your customers. Our convenience store Point of Sale system modern, up to date, and reliable. We choose only offer the best pos system for convenience store businesses because older software technologies contradict the convenience store business model of providing quick purchases. Our convenience store POS system softwares help convenience stores everywhere from Greater Los Angeles to Orange County stay competitive. Contact us directly for convenience store POS system features specialized in your convenience store business. We believe that for our convenience store clients in greater Los Angeles, Orange County, and everywhere else in California need the best Point of Sales system for convenience store operations. The latest features for convenience store POS system softwares include multiple skus, age verification, EBT compatibility, real time inventory, shift reports, etc. Hotkeys are a popular feature which allows some of the most popular items like lottery tickets to be assigned to a single key on the register. Thank you for visiting our company website. We serve areas spanning from Los Angeles to Orange County, as well as everywhere else. We look forward to you contacting us directly about convenience store POS system software.